I love crafting and their is no better time to get crafty than during Christmas! 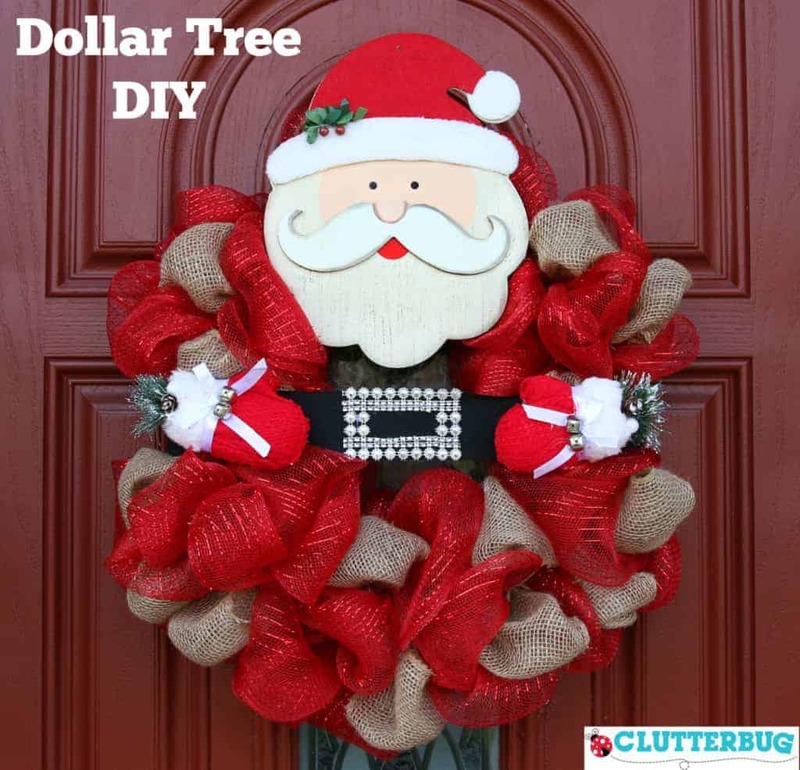 The Dollar Tree has some pretty amazing crafty finds this year and I’m excited to show you what I’ve made using ONLY supplies from my local Dollar Tree! Not only do these make adorable holiday decor, but I think these ideas would make great DIY Christmas gifts too! This cute Santa DIY wreath was less than $10 to make! Find the full How-To Video Below! 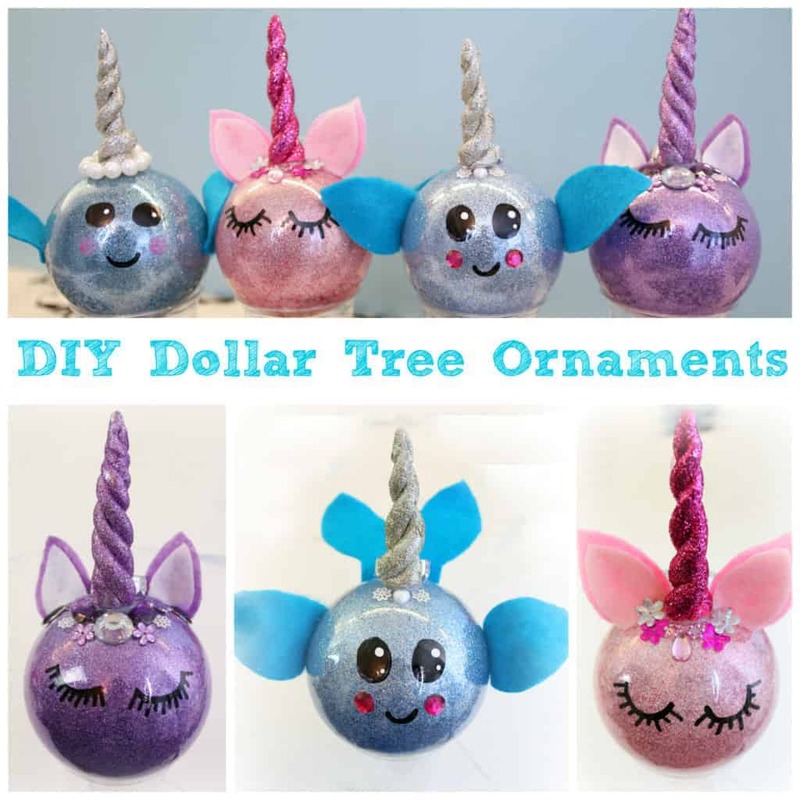 My girls are gaga over Unicorns and Narwhals, so these cute DIY Dollar Tree Ornaments were a hit! Find the full How-To Video below! 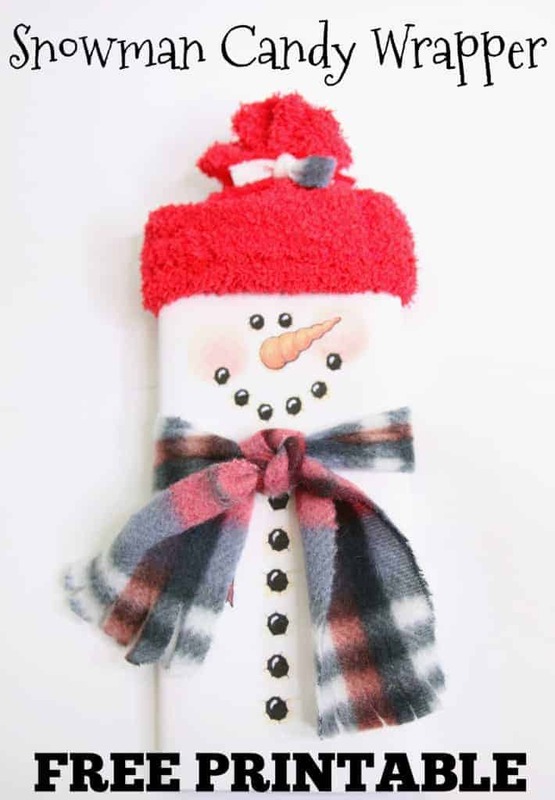 Every year I make these cute Snowman Candy Bar as gifts for neighbours and I love using them as gift card holders. Wrap up your favourite chocolate or candy for a fun and festive budget friendly gift! Under $2.00 to make! You can get the Snowman Candy Wrapper now! Download your FREE WRAPPER and watch the full How-To Video below to see how you can transform any candy into an adorable snowman!